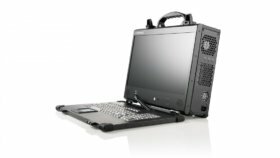 With over 20 years of experience, ACME has created high-performance, unique computers that are customized specifically for special applications. 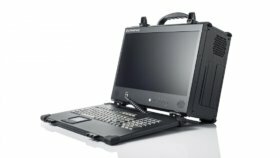 From graphic-intensive applications to high-density storage servers, their computers are used in a number of industries, including digital media and broadcasting, test and measurement, and government and military. 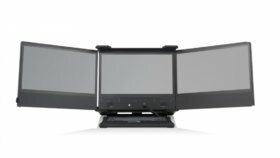 ACME continues to push the limits of technology. 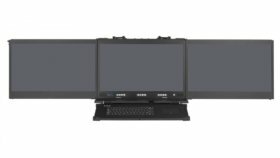 They built the first ever rugged portable workstation with dual 4K displays. 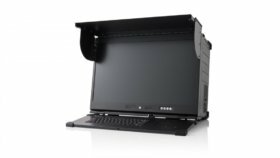 They provide high-performance 20G/40G network capture platforms. 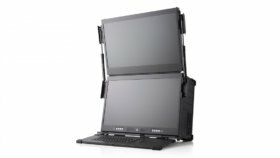 What they strive to achieve is the power and configurability of a desktop with the convenience and portability of a laptop. 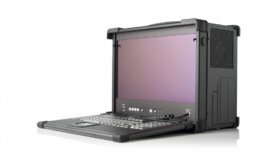 It is a powerful system that combines the best of both worlds – a solution that you can deploy at any location. 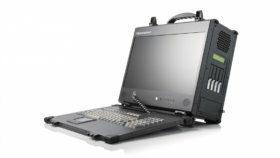 Their portable computers have proven to be effective in withstanding the most challenging environments and outperforming comparable portable computers in critical applications such as data acquisition, LAN/WAN management, and telecommunications signal analysis, and more. 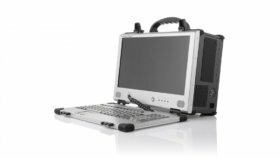 The rugged and portable construction is an excellent match for manufacturing applications, medical diagnostics and aerospace applications. 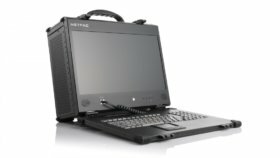 Combining innovative power, portability and durability, the ACME portable computer is truly the most powerful portables on the market.